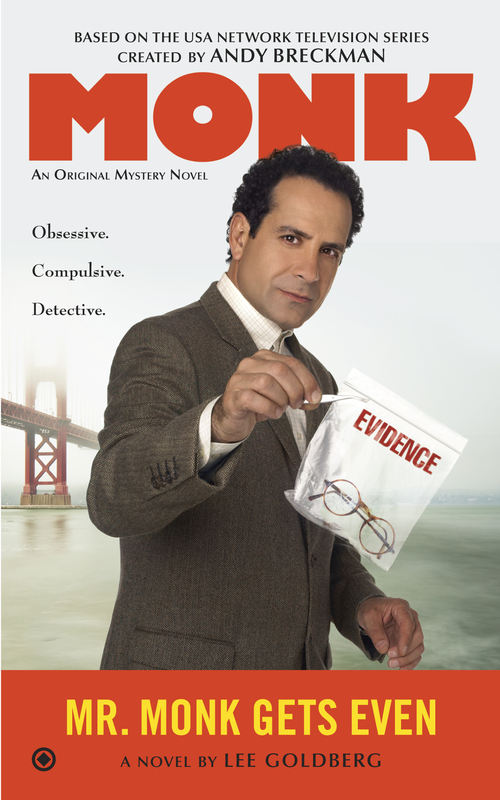 It may be a foggy San Francisco summer, but for Adrian Monk the future is looking bright. Natalie is off working as a cop in Summit, his brother Ambrose and Yuki are a week away from their wedding, Monk has a new assistant—Natalie’s daughter Julie—and even a girlfriend, Ellen Morse. All this change doesn’t keep Monk from work, though. He’s investigating a string of accidental deaths and suicides that he quickly determines are actually murders. But when the man Monk pegs for the murder is killed, Monk is forced to face the fact that, for the first time, he might actually be wrong. Have stability, domesticity, and happiness robbed Monk of his special skills? Has Monk lost his mojo? Meanwhile, Monk’s imprisoned arch nemesis, the morbidly obese criminal mastermind Dale the Whale, is being transferred from prison to San Francisco General Hospital for an operation. But when Dale escapes and all signs point to Captain Stottlemeyer as his accomplice, Monk will have to reboot his detective skills to clear the captain’s name—and prove that he’s still the one and only Monk.